Tired of scrambling at the last minute?? Annoyed you have to figure dinner out again tonight?? Feeling burned out from eating the same stuff?? 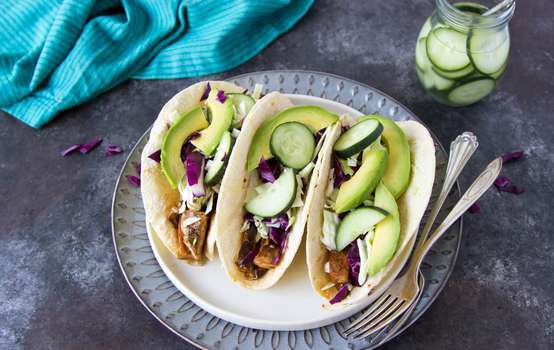 Want meals so simple to make, with ingredients you have on hand? This week’s meal plan is your first class ticket!! Healthy meals are on the horizon. Get relief from dinner decision stress now AND EAT ALL THIS. 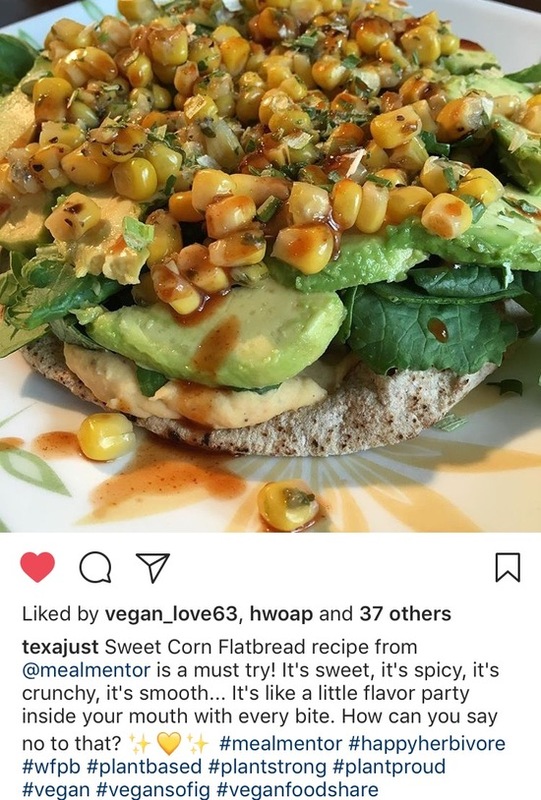 Sweet Corn Flatbreads (5 min) that took over insta last year are back! 2 BONUS recipes: Pizza Popcorn & Creamsicle ONO included. 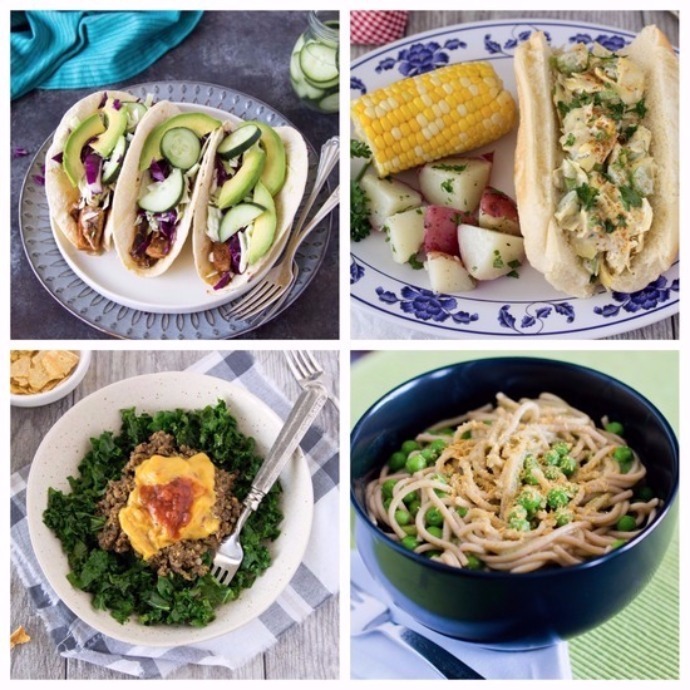 You will not find simpler recipes anywhere else. On work nights you need dinner ready in 10 minutes.